Restorative care including extractions and fillings. Endodontic care including root canals and crowns. 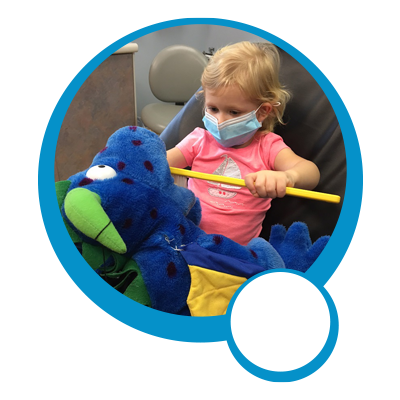 Board -certified Pediatric Dentists to care for very young and special needs patients. PRDC is in-network with Medicaid, Delta Dental PPO and Premier, and Anthem Prime and Complete. We accept out-of-network benefits from many other insurance companies. We will file your paperwork for you. PRDC provides translation services through Cyracom for most languages as well as for hearing and vision impaired patients. Please give PRDC a call at (540)661-0008 about becoming a new patient today!